Attorney Bruce M. Ramsey of the law firm of Billing, Cochran, Lyles, Mauro, & Ramsey, P.A., focuses his practice on the defense of hospitals, physicians, nurses, and other health care professionals. Leading national hospital corporations, community hospitals, medical practitioners, and malpractice insurance carriers regularly turn to Ramsey to protect their interests in complex litigation, wrongful death, and catastrophic loss cases in venues across Florida, and in courts of all levels, including trial courts, state and federal appeals courts, and the Florida Supreme Court. 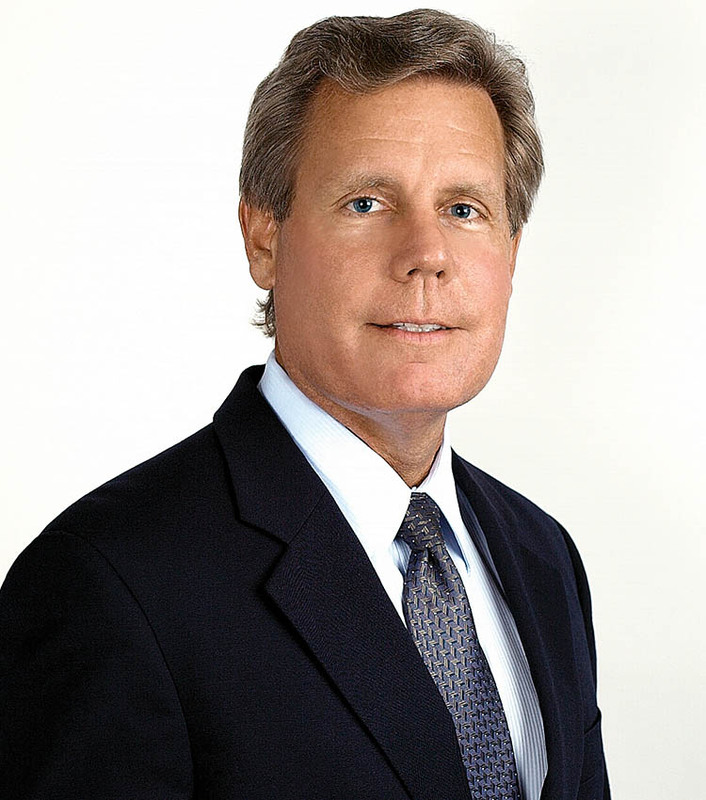 As president of the law firm and managing shareholder of the firm’s West Palm Beach office, Ramsey works with a team of professionals who are exclusively dedicated to the defense of claims alleging medical negligence. Included in this team are civil trial attorneys, full-time litigation and nurse paralegals, and full-time appellate counsel. The firm’s Fort Lauderdale office handles an expansive range of cases, including medical, product and general liability defense, land use, zoning, local government law, community development districts, and worker’s compensation. Billing, Cochran, Lyles, Mauro, & Ramsey P.A.